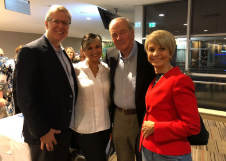 At the 2018 Direct Selling Australia (DSA) Annual General Meeting, the listed Office Bearers and Directors were elected to the DSA Board. The nine directors, elected bi-annually by Members, are responsible for the Association’s governance.ence – Experience it! 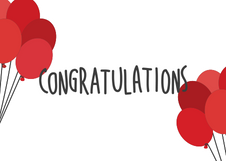 The Brand Promotions team were honoured and excited to accept the Supplier Member 25 Year Award at the recent DSA Conference – Experience it! 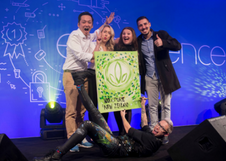 Herbalife Nutrition, a premier global nutrition company whose purpose is to make the world healthier and happier, won industry honours at the Direct Selling Australia (DSA) Awards, held this week in Sydney, with ‘Shake Up Your Breakfast’ receiving the Best Marketing Campaign award. At the 2018 DSA Celebratory Dinner, John Holloway, DSA’s previous Executive Director was inducted into the Hall of Fame. 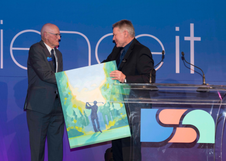 Long-standing, DSA Life Member, Bill Roche AM announced the new Life Membership, and DSA Chairperson, Phil Hobby presented John with a bespoke painting by the talented Sarah Rowan Dahl. Sarah is a world-class performance painter and created the piece to represent one of John’s many passions in life, golf. 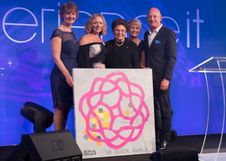 Direct Selling Australia, the leading representative body for direct selling in Australia, announced the winners for the 2018 DSA Industry Awards. Herbalife Nutrition will embark on the Australian leg of the ninth Asia Pacific Wellness Tour with a series of national events from June 7-16. 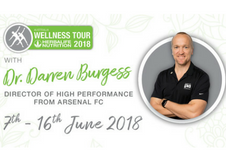 Herbalife Nutrition’s Wellness Tour in Australia will feature headline speaker Dr Darren Burgess, Director of High Performance at Arsenal Football Club, who will be leading the conversations to encourage Australians to embrace a healthy, active lifestyle.ry Awards. 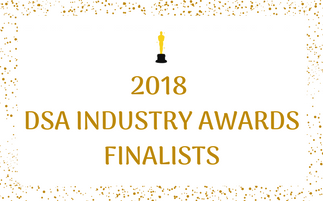 Direct Selling Australia, the leading representative body for direct selling in Australia, announced the finalists for the 2018 DSA Industry Awards. 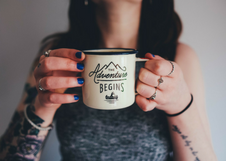 In today’s online world, it feels as like “A picture is worth a thousand words” has changed to “Less Words, More Pictures.” We rely heavily on visual cues to grab our interest, convey emotion, and give us insight into the content and your brand. 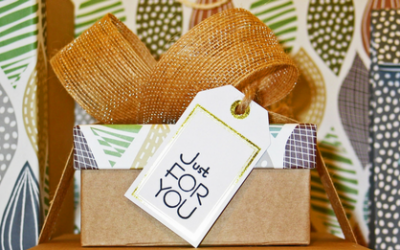 The ability to combine text, images, and video into your blog post and social media has shown to increase engagement, likes, and shares. 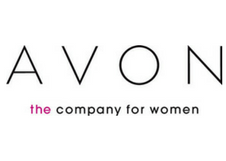 It is with great sadness that Avon Products Ltd (Avon) announced on 15 February 2018, its decision to close its operations in Australia and New Zealand by year end. 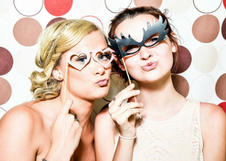 Avon is a founding member of the Association and has been a valued contributor to the industry for the past 50 years. 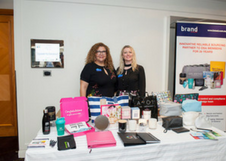 Direct Selling Australia sends our best wishes and support to Avon. International Women’s Day is a global day; celebrating the social, economic, cultural and political achievements of women. The day also marks a call to action for accelerating gender parity.